People might think I am crazy but I never wait for previous products to finish and always on the look out for something better or equally good. 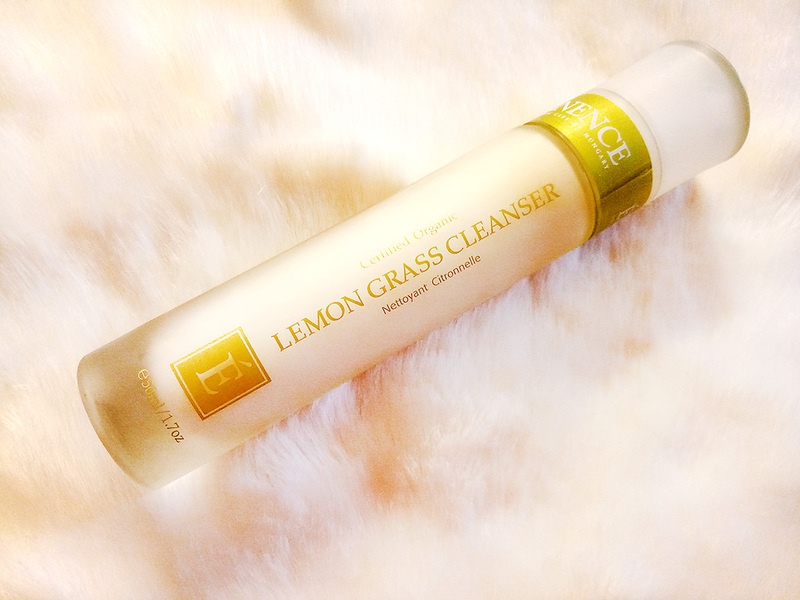 I already have tons of cleansers but just had to try this Lemon Grass Cleanser from EMINENCE Organics for various reasons. Now before we move on you can actually use more than one cleanser at one time. Sometimes use two together or use two three at different times. You need to wash your face twice a day, for sure, ok? ok! This cleanser makes a great morning cleanser but hey, no one stopping you from using it night either. 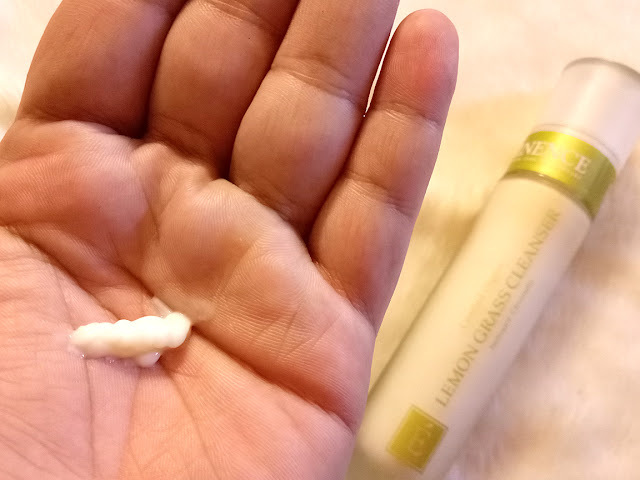 First and foremost, lets praise the fact that this Lemon Grass Cleanser is ALL organic and natural which means no chemicals whatsoever. When you use this and cant seem to get any frothy foam please remember that it is still doing the job, maybe even better at doing it. Light and very cooling, the formula is creamy plus it is also hypoallergenic. The packaging definitely oozes ORGANIC but has a luxurious feel. The inner bottle is made of frosted glass with a very easy to use pump. In first go it actually looks like a light moisturizing cream. Even after you apply it it feels like nothing but DONT be skeptical because I tried and tested, it does the job right. It's easy to use. 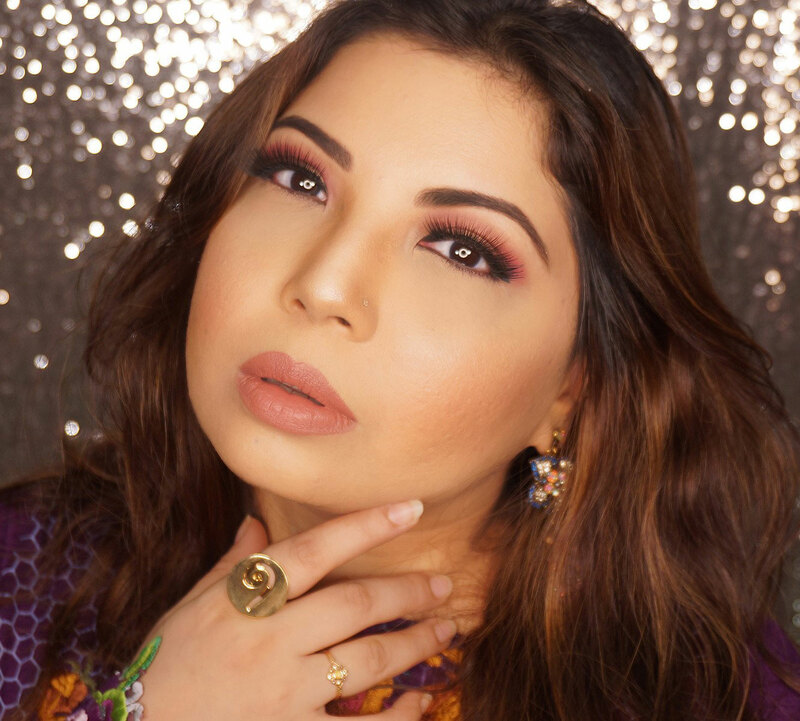 Pump out a small size on your palm and add a little water, massage all over your face gently for a minute or two (or as much as your patience allows), then wash off. I am totally keeping it in my MUST use more basket, you should try it too because skincare should not be messed with, rather invest in it! 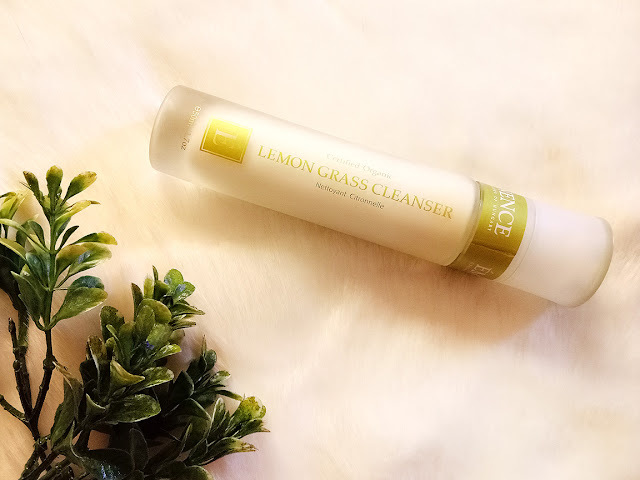 The EMINENCE Organics Lemon Grass Cleanser retails for PKR.6,800/- You can get it from Amethyst by Roohi Spa in Karachi and you can get more updates from facebook.com/eminence.pk & instagram.com/eminence.pk.